Here's your chance to build the house of your dreams in SCASD without the hassles of covenants or HOA fees! 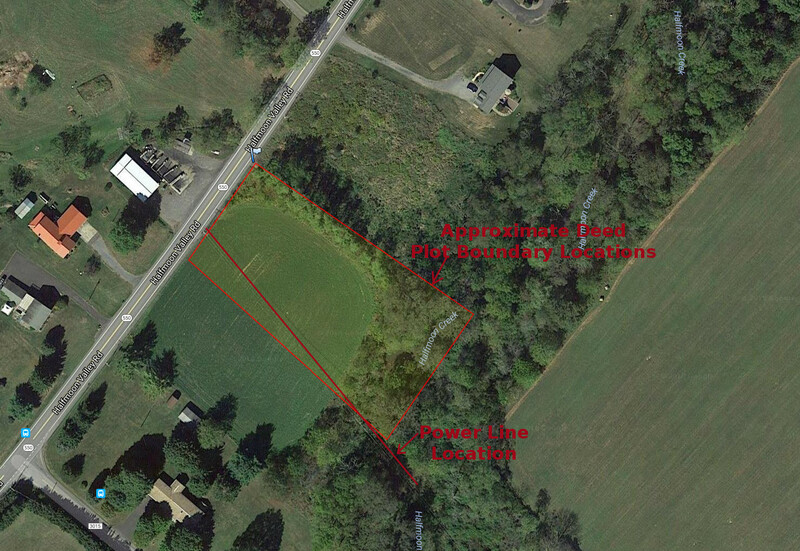 Enjoy country living on this 1.51 acre lot without giving up the convenience and access to town, hospitals, etc. 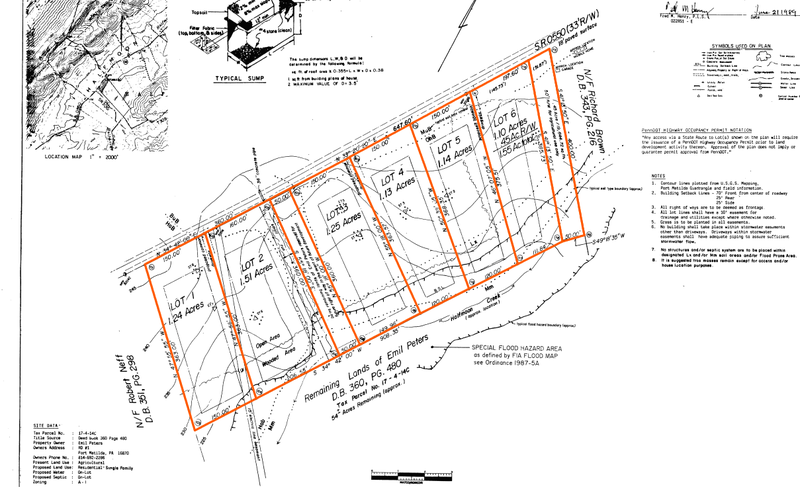 When subdivided, this lot was approved for conventional, in-ground septic system.